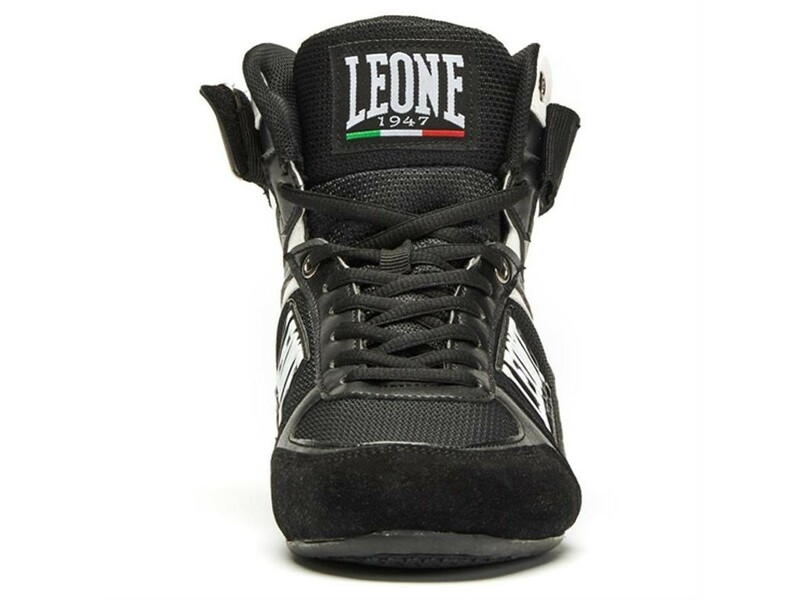 > Boxing and JJB Clothes>Bottom>Shoes & MMA Tong>Leone 1947 Boxing shoes " Shadow"
which facilitates the heat exchange and avoids sweating. 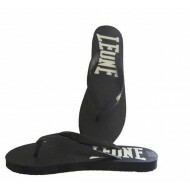 By buying this product you can collect up to 40 loyalty points. 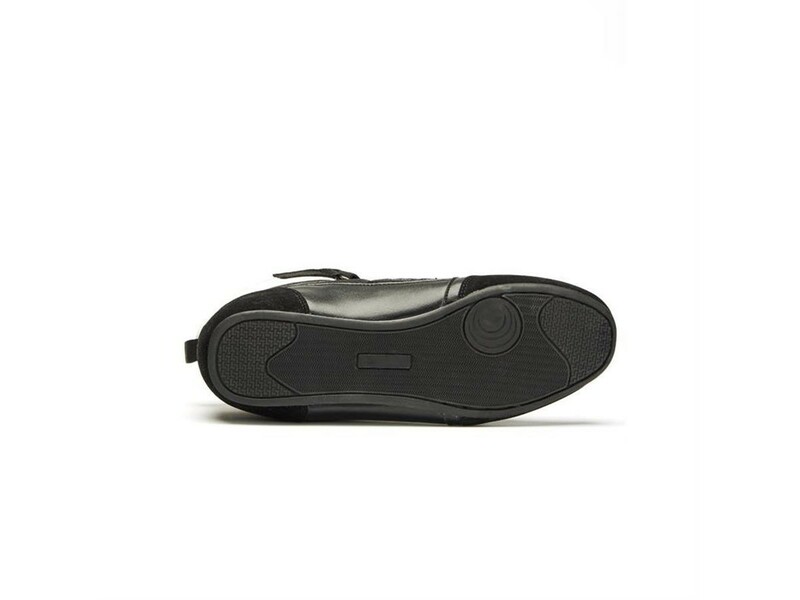 Your cart will total 40 points that can be converted into a voucher of $ 2. 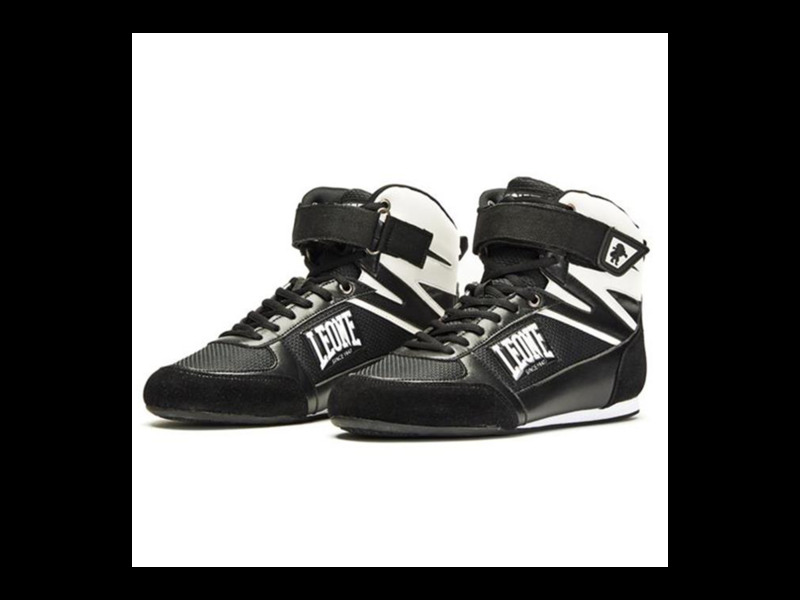 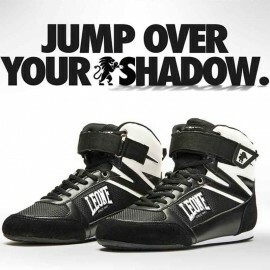 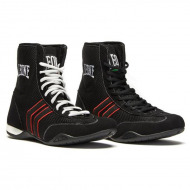 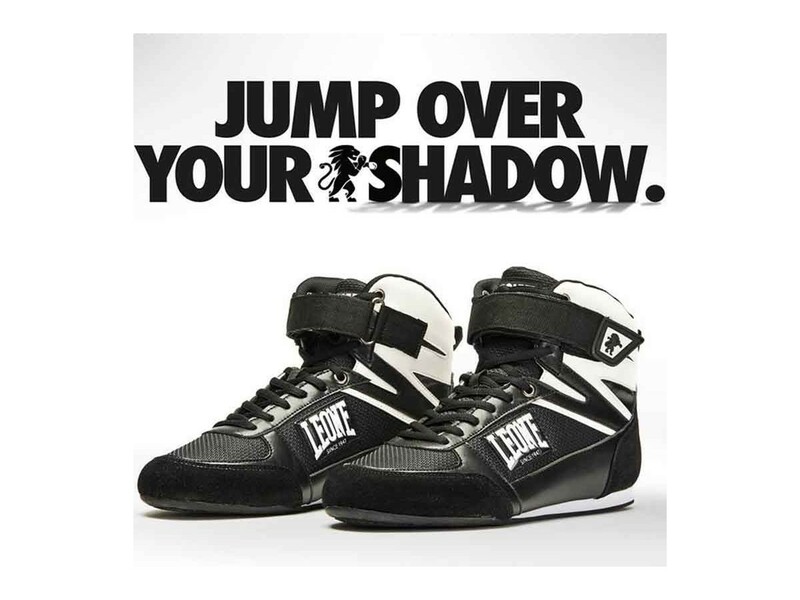 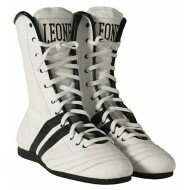 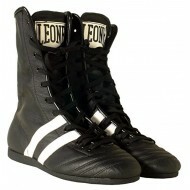 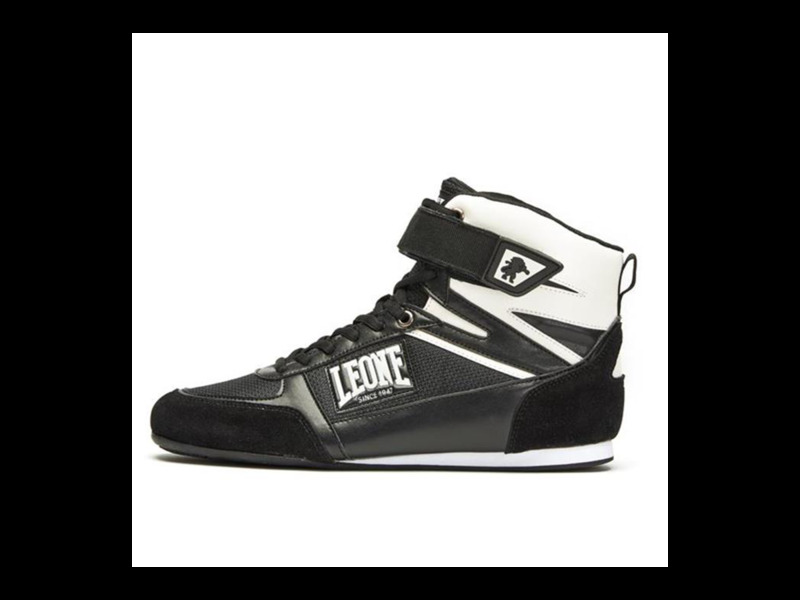 Versatile boxing shoe suitable for training and leisure. 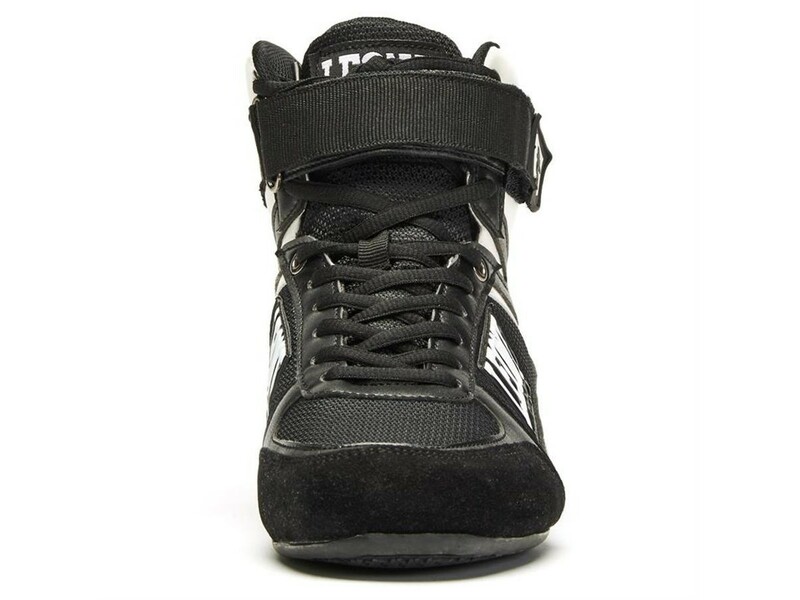 The upper High Quality PU makes it a durable product and resistant to weathering. 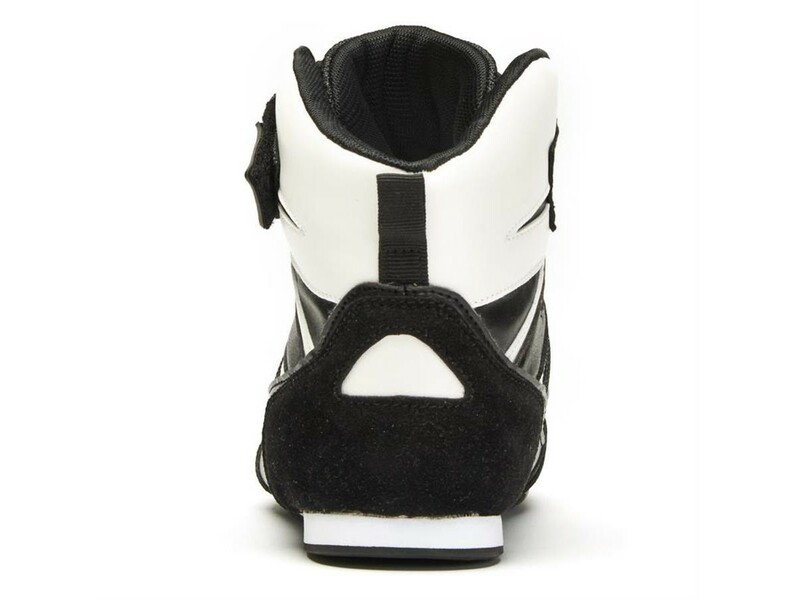 The bicolored look with embossed label, the geometric chromatic contrast and the tab enriched by the company’s pictogram, make it a modern and attractive shoe.